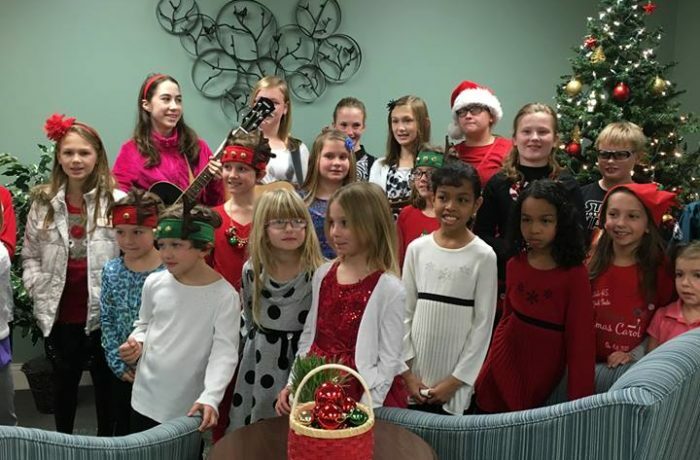 A group of students, ages 7 to 13, interested in singing with their peers. They will sing once a month at the 5:00 P.M. Mass. They will rehearse on Thursday evenings.